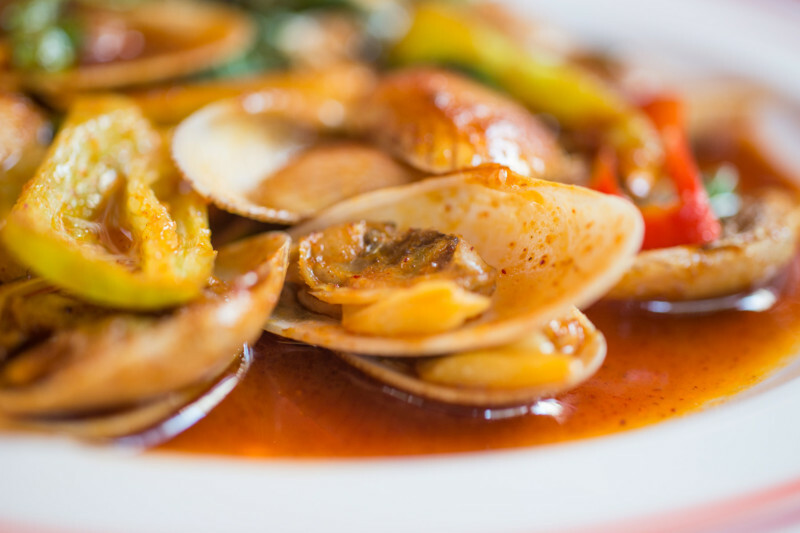 Cook clams until steamed open. Serve with bowls of broth from the pot and bowls of melted butter mixed with Wing It® sauce for dunking the steamed clams. You can also use Wing It® straight for dipping.